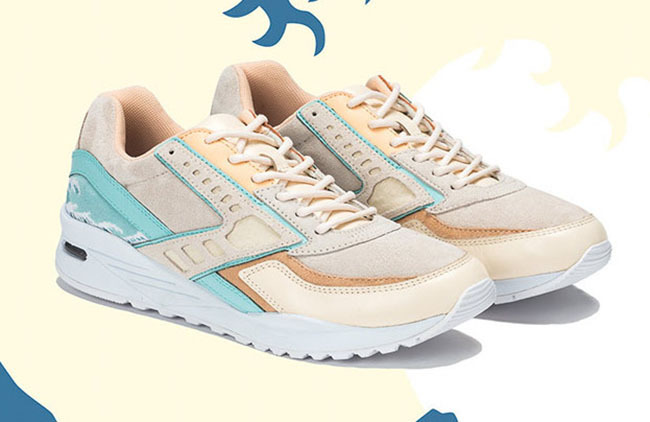 Brooks Heritage and Pink Dolphin have a collaboration set to debut very soon. 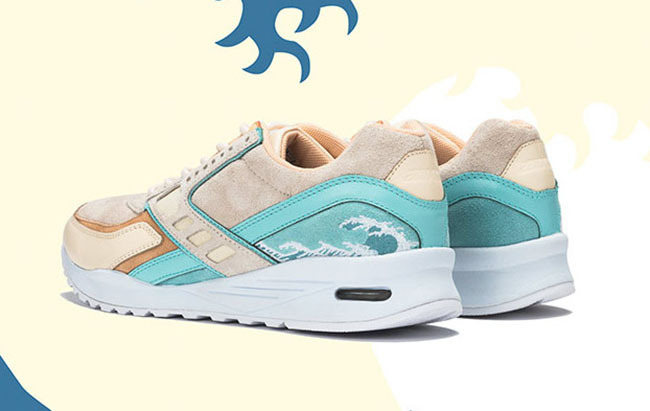 The latest joint project is inspired by the Japanese woodblock print. Known as the Great Wave off Kanagawa, The Great Wave or The Wave is woodblock print designed by artist Katsushika Hokusai. 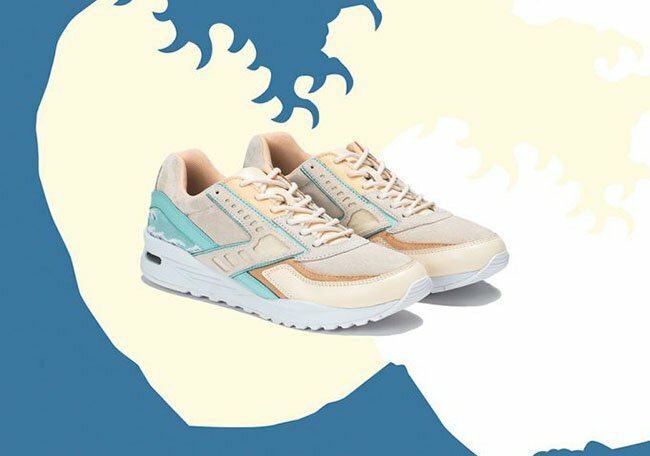 This Brooks Regent by Pink Dolphin features a mix of pastel hues inspired by the work of Japanese painter Hokusai. Butter soft leather, furry apricot suede and raw canvas soak up the tranquil palette. 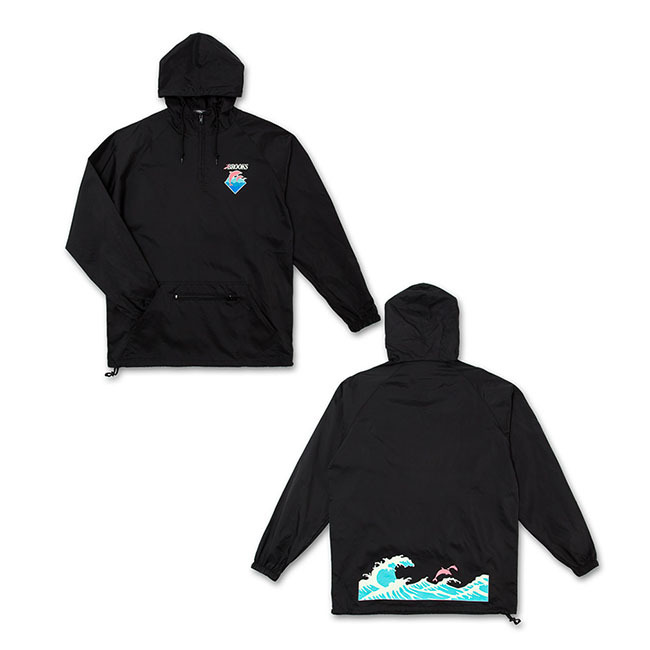 Hokusai’s most famous work, “The Great Wave of Kanagawa”, is immortalised through stitch work, with embroidered waves crashing against the heel. 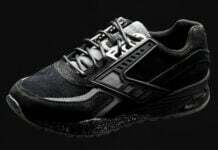 Special Packaging includes a custom box and alternate shoe laces. 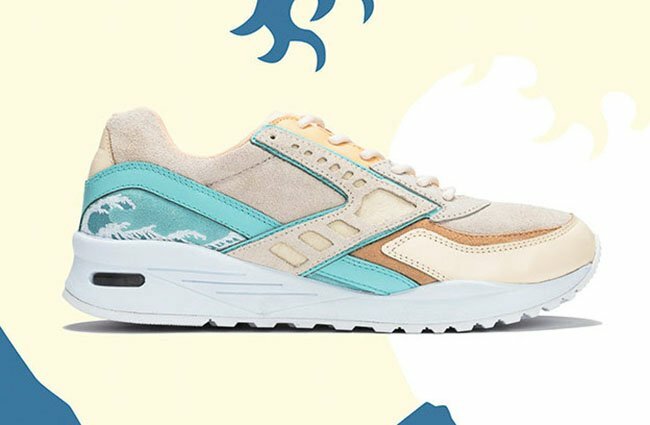 The Pink Dolphin x Brooks Heritage Great Wave Collection will release Black Friday, November 25th at their SF and LA flagships stores. An online release will take place on Cyber Monday, November 28th at midnight EST. 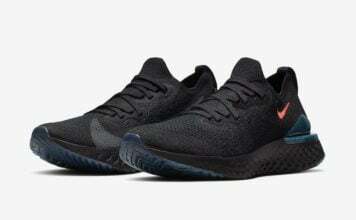 On December 3rd, a wider release will take place at select Brooks retailers. 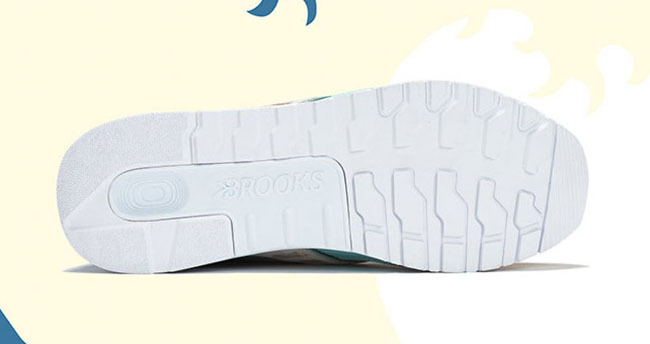 The Brooks Regent will retail for $130 while the windbreaker will cost you $60.